In your student accommodation at Daiya Haitsu Okubo, you’ll live in Tokyo’s famous Shinjuku district, home to the Kabukichō entertainment quarter. At weekends, escape the busy streets with a wander in peaceful Shinjuku Gyoen National Garden, or check out the Hanazono Shrine. Don’t miss the views from the observation decks at the top of the Tokyo Metropolitan Government Building. Meet your friends for tasty tsukemen noodles at 2-Chome Tsukemen Gachi. Your home is a short walk from Shinjuku station, making it easy to get around the city to explore famous Tokyo landmarks like the Tokyo Tower and the Imperial Palace. 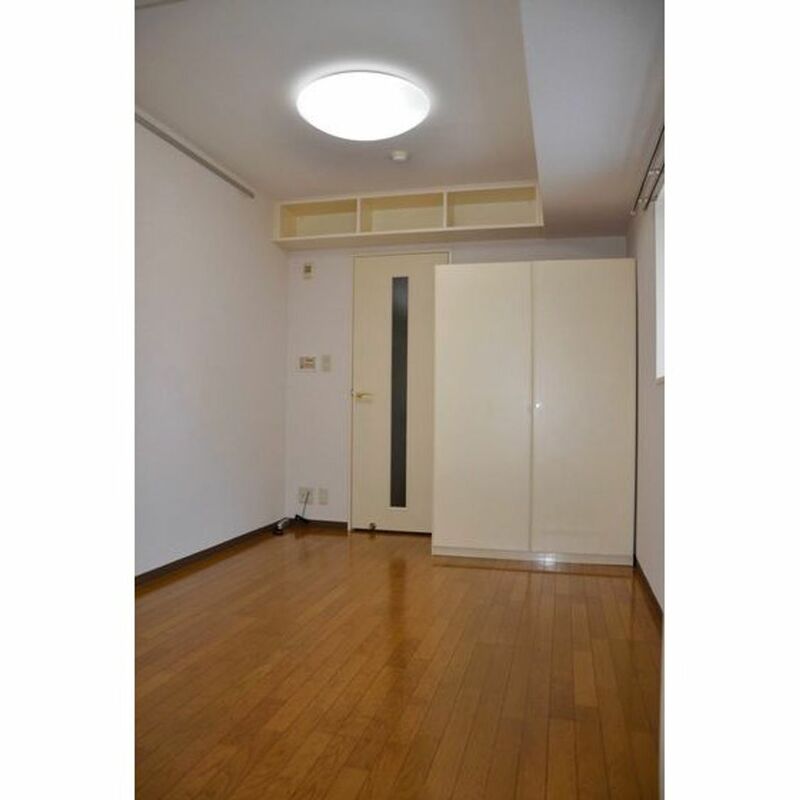 Your home in Tokyo’s Daiya Haitsu Okubo (Diamond Heights) is a wood-panelled, air-conditioned room in a dedicated student building close to local restaurants and parks. 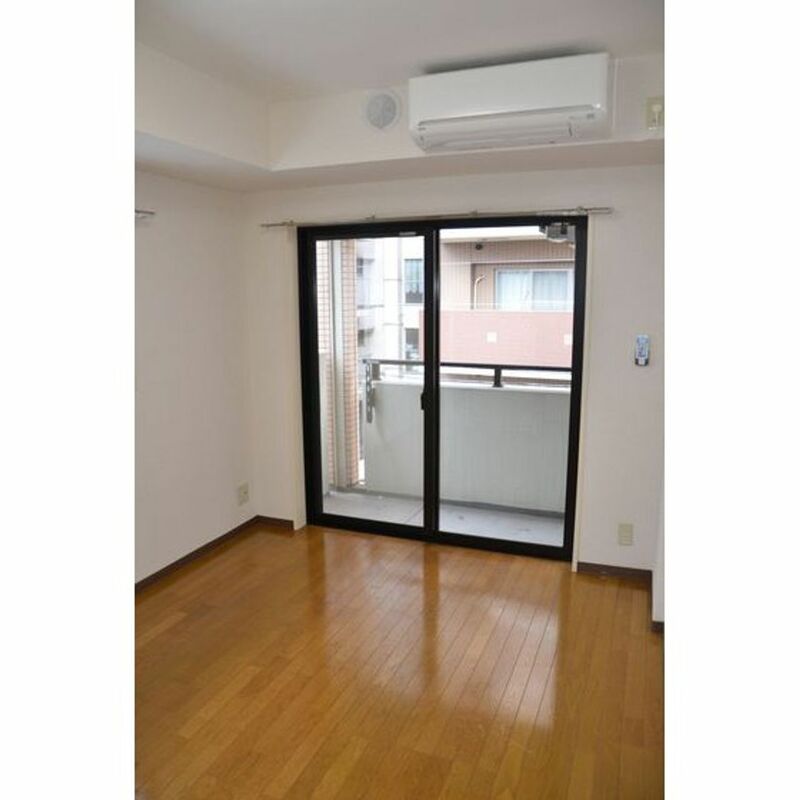 Start your days at Daiya Haitsu Okubo by stepping out onto your private balcony, before picking out the day’s outfit from your closet and shoe cabinet. Freshen up for the day ahead in the privacy of your own bathroom, and make yourself a cup of coffee in your kitchen area before heading out for your first class of the day. You’re a short walk or cycle ride from a number of universities and colleges. Get to Waseda University’s Nishi-Waseda Campus or Waseda University Art School on foot in seven minutes, or cycle to the university’s Toyama Campus in seven minutes. Walk nine minutes to Gakushuin Women’s College, or hop on the train and be at Aoyama Gakuin University in eight minutes. When you’re finished on campus for the day, come home to Daiya Haitsu Okubo, open your books and start work on your next university assignment. When you need a break from work, join your friends for dinner at a local eatery like CoCo Ichibanya. If you’d rather work late into the evening, take a break from your studies to cook a simple meal on the electric stove in your stainless steel kitchen area. 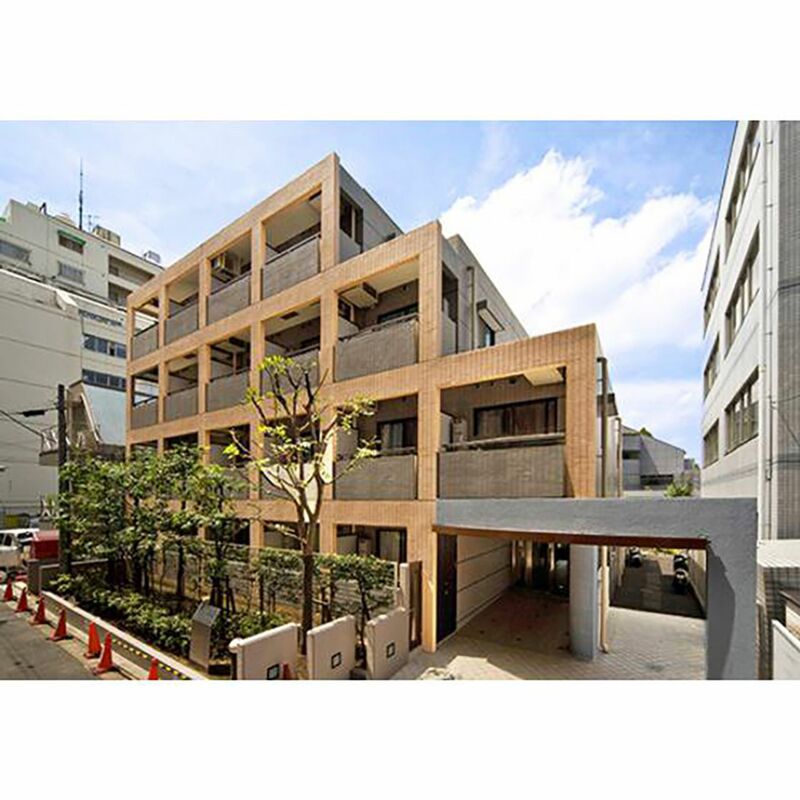 You’re just two minutes’ walk from a supermarket when you need to do pick up ingredients, and 14 minutes from the Shinjuku Maruimen shopping centre when you need to stock up on other essential supplies. Wir haben leider keine Unterkunft gefunden, die deinen Wünschen entspricht.Alle Ganze Wohnung in Daiya Haitsu Okubo ansehen.